LoA- LEGEND OF ABHIMANYU- AN ACTION-ADVENTURE GAME! Action movies have always been appreciated for their fight sequences, especially the Korean, Chinese and Japanese movies. A single hero fight against a group of villains, but the villains here is more than just puppets. They also know how to fight and till the end they struggle. Likewise, there was a legendary hero, a Hindu warrior who fought against the demigods. He was none other than Abhimanyu, the son of Arjun. Yeah! I’m talking about ‘The Mahabharata’, an epic narrative of the Kurukshetra war and the fates of the Kaurava and the Pandava princes. Today, we are recreating a similar situation here in the backdrop of a 3D mobile game. 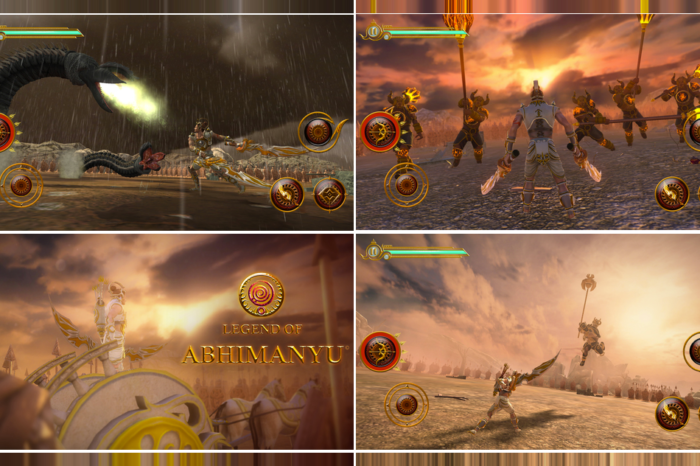 It’s called ‘LoA- Legend Of AbhiManYu’ which has been developed by ACY Entertainment Ltd. 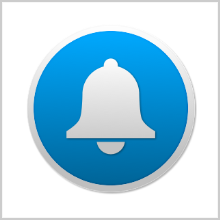 The app has been released on April 26, 2017 and it’s compatible with iPhone, iPad and iPod touch having iOS 10.0 or any later version of the OS. 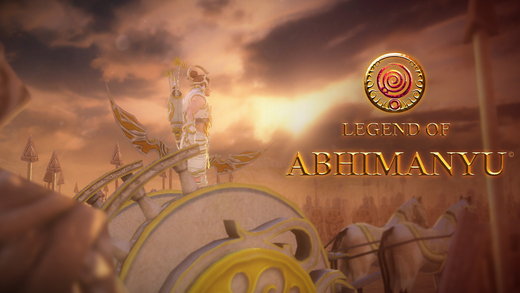 Legend of Abhimanyu is an action-adventure role playing game that is unlike any other you would, have ever played. The whole game revolves about the main warrior, Abhimanyu and you have to play his role and act as the driver of the chariot. You will have to fight alone and defeat the opponents by shooting arrows and other weapons and succeed in the war. There is a variety in this gameplay. 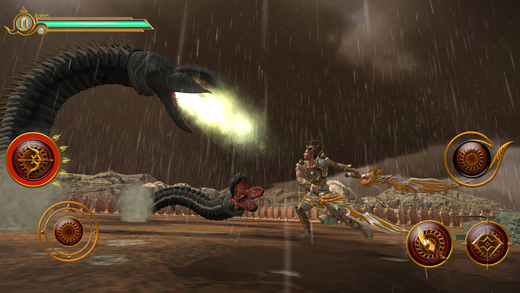 It provides a unique combination of Hack ‘n’ Slash, beat em up and on-chariot archery gameplay. It has Archers, Soldiers, dual sword soldiers, mace soldier, spear soldiers, etc. The controls of the game are simple and easy to use. This amazing gameplay starts with an archery tutorial which tells you about how to play the game. Firstly, swipe to steer your chariot and hold your finger to move the chariot. These are the basic functions of the gameplay. Actually, the war lasted for 18 days and the Abhimanyu joined the war on the 13th day and decided to form the Chakravyuha. However, this gameplay offers 15 levels to play and you have to play them alone as the game is in single player mode only. You have to complete the levels one by one and save the day, a day which even God was also anxious to get over. It’s not an easy task to do, but not difficult too. However, it’s very challenging. 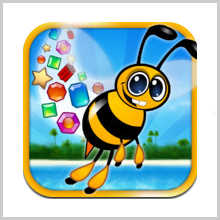 The game provides you hours of entertainment and helps to develop your thinking power also. 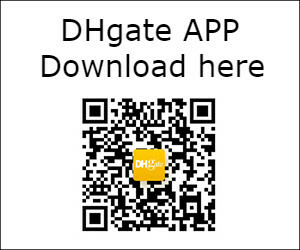 The app is designed with beautifully rendered story cut-scenes to provide you a cinematic look and feel to the thrilling war environment. The graphics are simply stunning. 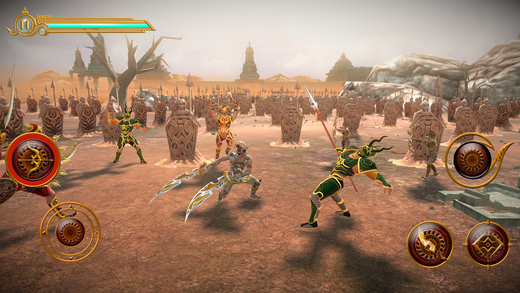 You’ll be totally lost in this gameplay and will find yourself being in the Mahabharata. 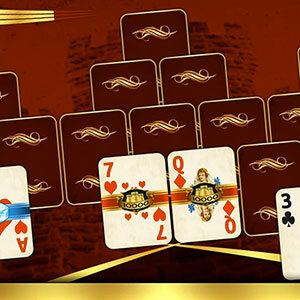 Do you know that the game has been selected for famous Awards and Accolades? Yes, It has been selected for the Independent Games Festival (IGF), GDC ‘17, San Francisco; selected for Top 20 games for the Very Big Indie Pitch, PG Connects ‘17, London and selected in the Top 30 games for the Indie Expo, Game Access ‘17, Czech Republic (2017). So, what else you want? This game is worth to download. 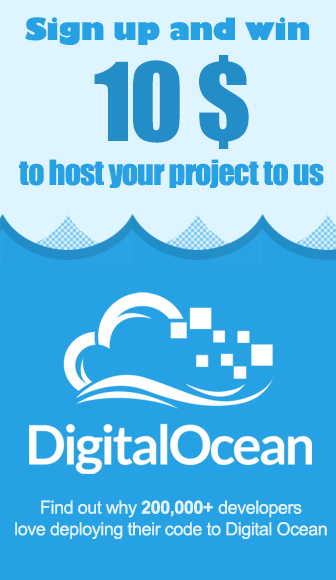 Get it now and become a part of the epic tale ‘Mahabharata’ ! 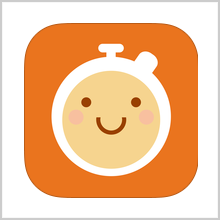 The app supports more than 15 languages such as English, French, German and many more. The app is available for just $4.99 only the iTunes Store! Pros: single player RPG; full of action & adventures; 3D mobile game; brilliant graphics and sound effects; 15 levels to play; easy to use; the intuitive UI. PreviousINFINITE MUSIC- MATCH THE MUSIC WITH YOUR ACTIVITY! 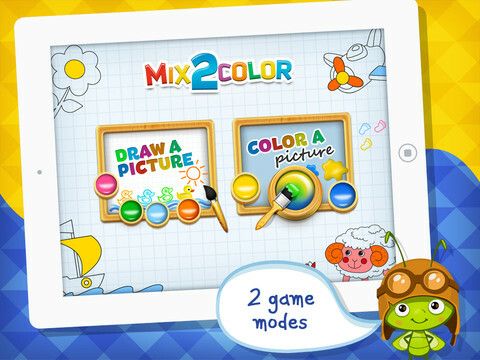 Mix 2 Color – Learning with Fun for Kids !